Is It Time For You To De-Clutter? But you are scared-off by the high cost of traditional self storage units! There is a solution….Containers First Self Storage Shipping Containers are probably the most affordable storage solution in Sydney when you need a large amount of space. For the first time you can easily store your goods in a shipping container and we will hold the container in our secure yard. A 20ft shipping container can hold 37.5 cubic meters and is only $7.35 per cubic metre per month! If you need more space a 40ft container has a huge 76 cubic meters costing even less at $6.50 per cubic metre per month. 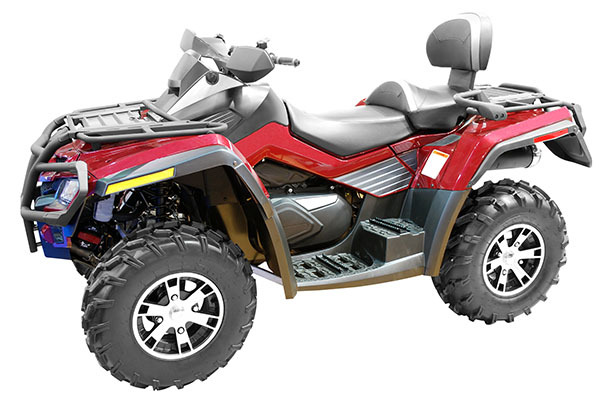 At last you can easily store anything from seasonal clothing to your kids toys, quad bikes, jet skis and tools! Our secure storage solution is equipped with access control. security fencing, CCTV, drive-up access and your good are in a solid steel shipping containers with highly secure container lock box. Unlike a traditional storage facility a container storage solution is wind, water and vermin safe due to the strong nature of a shipping container. 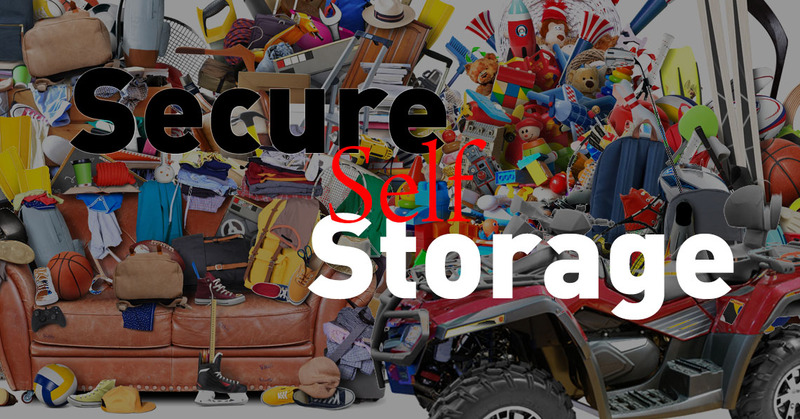 Containers First Self Storage is perfect for…. 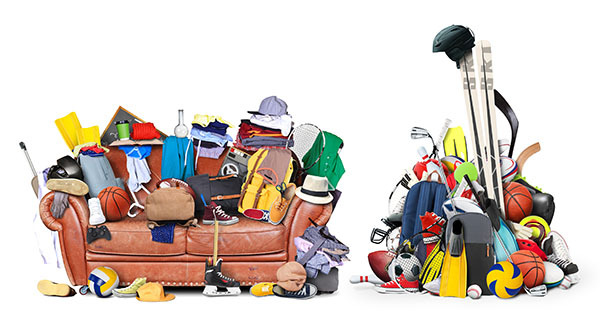 Household Storage = Clean out your spare room, shed, garage and attic! Vehicle Storage = Yes a shipping container can easily store cars, motorbikes, jet skis, trailers and more! Tradies Storage = Tools, materials and any other equipment that you do not use daily. Business Storage = Archive storage, excess stock, unused computers and furniture, temporary storage for projects! Side opening containers for extra large items. Climate controlled and refrigerated containers. Packing boxes, tape and humidity control pads. Sydney Self Storage at Amazing Prices! Containers First a minimum of 1-month storage rental. Please tick to acknowledge the minimum rental requirement.